Halloween was a week full of fun stuff this year. 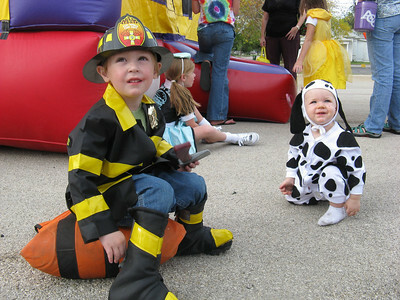 As you two, our dynamic duo was a fire “chief” and his trusty puppy dog. Loads of memories and candy until next year!